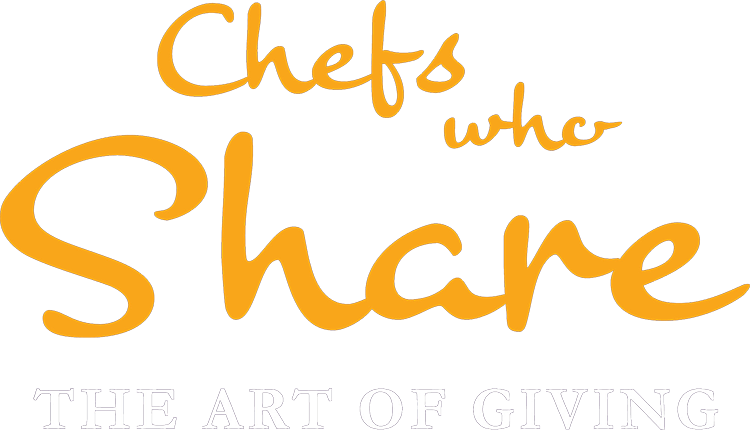 Flamboyant Flemish TV chef and cookbook author Piet Huysentruyt was born in Belgium in 1962. He studied at the prestigious Hotelschool Ter Duinen in Koksijde before honing his culinary skills in various top restaurants both at home and abroad. He went on to open his own restaurant in Wortegem-Petegem, and got his rst Michelin star a few years later. He came to widespread attention in Belgium when he hosted Beautiful Home on the VTM network, and later went on to star in the very popular SOS Piet series, in which he solved viewers’ culinary problems and shared original ideas and recipes. The series spawned a number of highly successful cookbooks that saw him top bestseller lists. 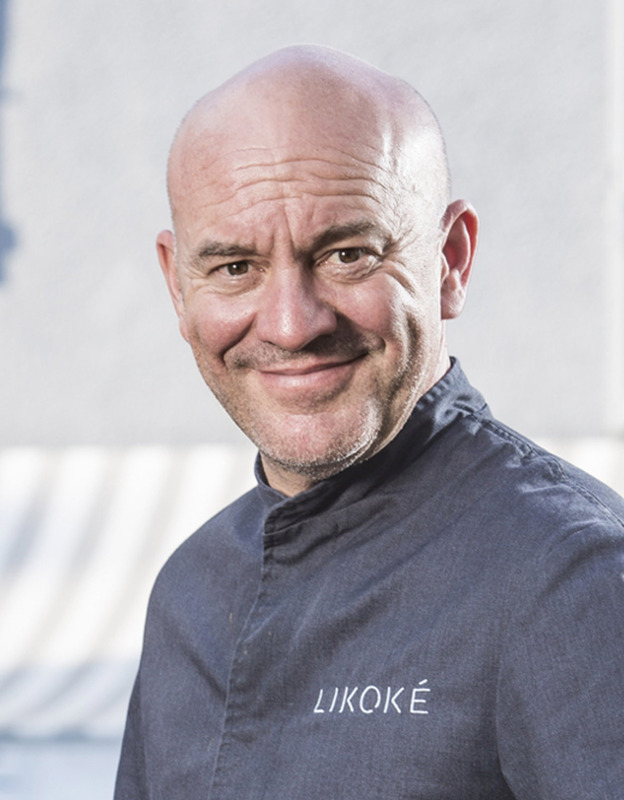 After years on TV and the release of almost 20 cookbooks, Piet returned to his true passion when he opened Likoké in southern France. Here the passionate chef creates imaginative, contemporary dishes that excel in complexity and avour – and earned the restaurant a Michelin star within a year of its opening. Head Chef at Luke Dale Roberts X the Saxon, Candice Philip has always been interested in cooking. After nishing High School, she was introduced to a chef who recognised her passion and offered her a four- year apprenticeship at Johannesburg’s large corporate conferencing and event venue, Gallagher. “It was an amazing opportunity to go through chef’s school while also working as a chef,” she says. 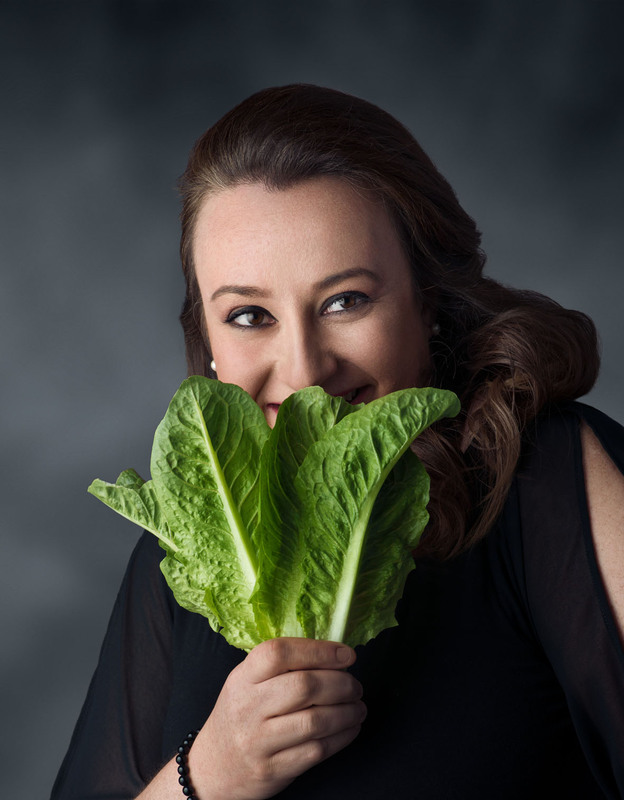 Candice was the only female chef selected to compete in the Global Chefs Challenge, and represented South Africa in last year’s Culinary Olympics in Germany. 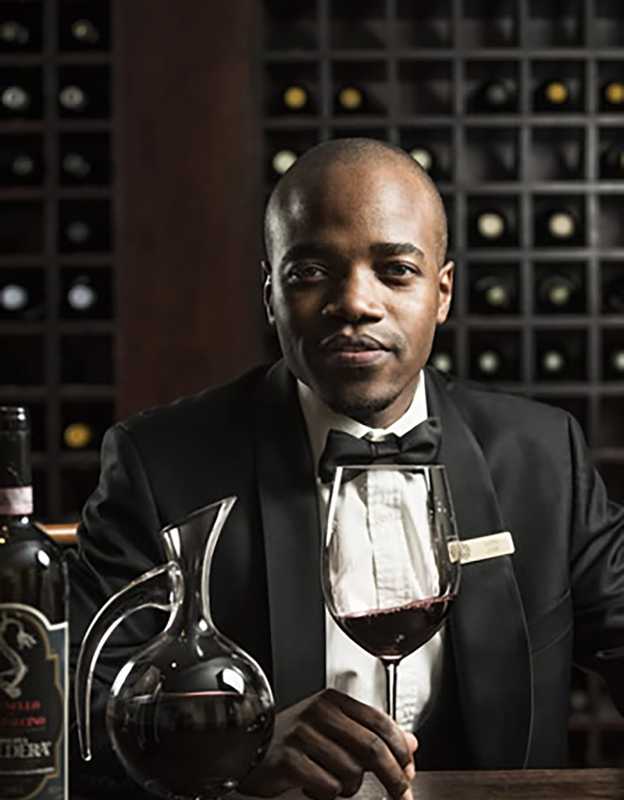 Lloyd Jusa left his career in corporate governance once he found his real vocation in celebrating the fruits of the vine and enrolled in the sommelier programme at the Saxon Hotel, Villas & Spa. After completing his introductory certi cate with the Court of Master Sommeliers in the UK, he obtained his certi cate in Vienna before returning to South Africa. An avid traveller, he has been working in the wine industry since 2006 and has amassed a wealth of knowledge in Germany, Austria, England, France and, more recently, Spain. Lloyd now serves as Head Sommelier at the Saxon. Amongst a growing list of accolades is the Best Wine Service Award at the 2015 Eat Out Mercedes-Benz Restaurant Awards. He is a regular contributor to Woolworths’ Taste magazine, and has been featured as the Best Dream Team Sommelier in the World in leading British lifestyle magazine, Country Life. More recently Lloyd has been judging wine lists for Diners Club International.